I was born hot. Not the good kind of hot, 🙂 but the kind where you’re always running at least ten degrees hotter than everyone around you, the kind where you feel like you have your own internal combustion engine, the kind where you keep your house like a meat locker and everyone around you is saying, “I’m freezing!” And if you have the good fortune to be enduring menopause on top of that, well, then heaven help you. 🙂 So yeah, that kind of hot. I recently found a new little gizmo that has offered some relief, and it’s called the Blu Breeze. I made a tactical error when I was in college by agreeing to be flown to Houston for a job interview my senior year of college in the Midwest. It was November, I was leaving a cold, dreary, miserable drizzle, and landed in a magical place that was WARM. In November! I was so amazed, and got sucked into all the wining and dining and bouquets of yellow roses in my hotel room. I did take some flack from folks here for my wool interview suit, but that was appropriate for interviews in Midwestern climates. 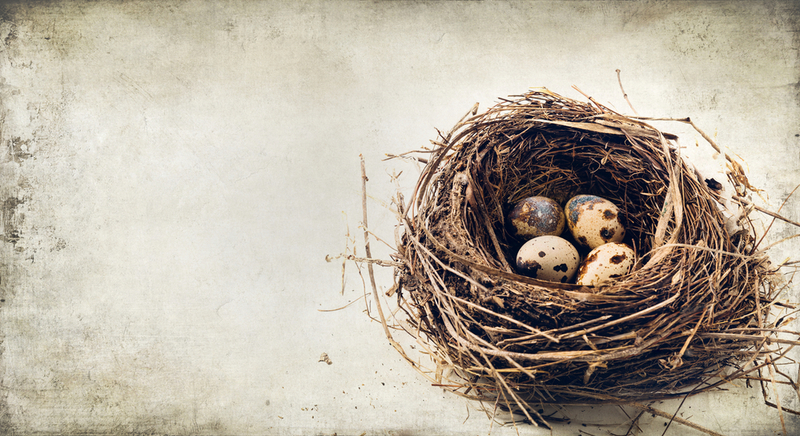 I was a sucker for all of it, and ended up accepting a job in Houston that would start the summer I graduated from college. So then I show up in Houston in June. Oh. Hell. No. I could not believe how oppressively hot it was and so humid! The humidity wreaks havoc on your hair but it does keep skin nice and dewy. 🙂 But had I interviewed for a job during any months that didn’t end in “-ber” I would have run as fast I could in the opposite direction. But I was here and couldn’t back out. So I quickly figured out that, as I once saw in a Buzzfeed article, the seasons here are January, Summer, Summerer, and Christmas. 🙂 And that is no joke. So then I got even more stuck here when I married a Texan and gave birth to another one. Except for a brief glorious respite in Virginia for a few years, I have lived through thirty Texas summers. And our July Fry started in May this year. No one really cares to hear me gripe about how hot I am all the time so I *usually* try to keep it to myself and cope. 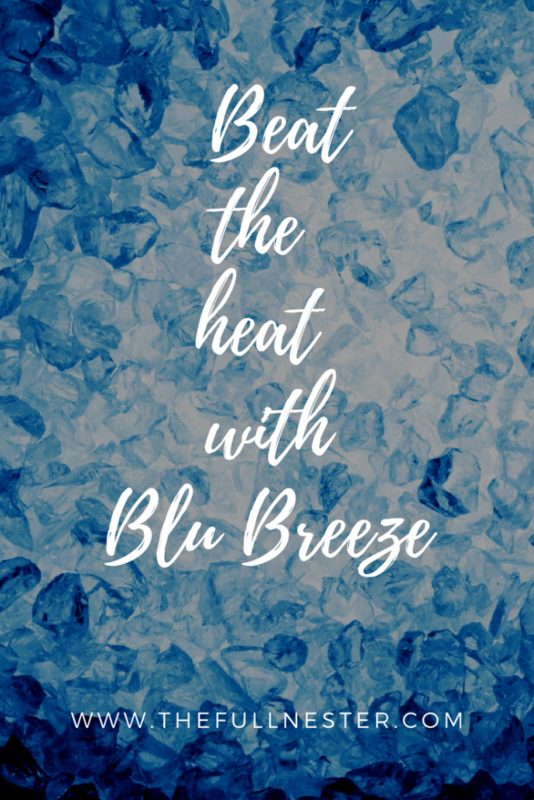 Last week I got my hands on a Blu Breeze, which is a personal, portable air conditioner. It’s very small and all you do is add ice cubes and cold water, turn it on, and enjoy the cool breeze. Now any old-timer will recognize this thing as just a very tiny swamp cooler. “Swamp cooler” is an interesting name for this technology because a swamp is just about the worst place to try to use one because they work best in dry climates. 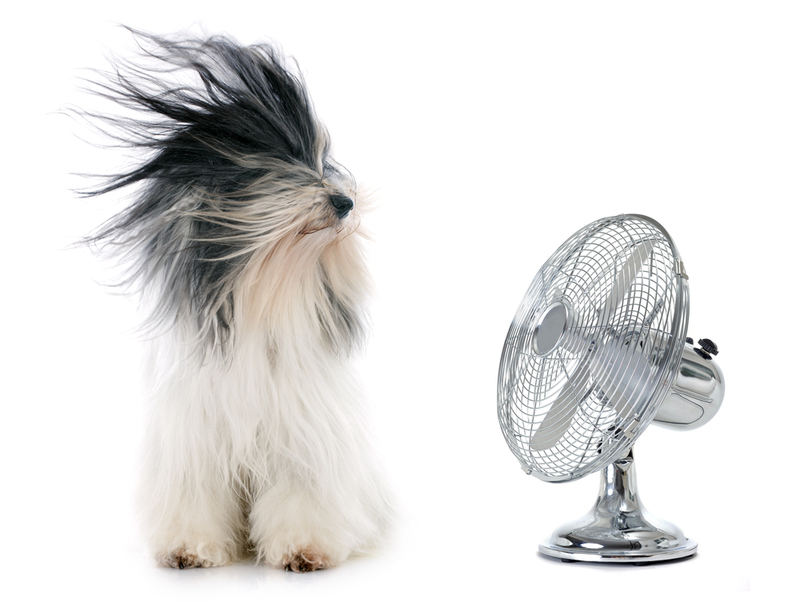 This technology uses evaporative cooling, where dry air passes over water and cools the air. I have learned that the process dates back as far as the Egyptians who would hang wet blankets in doorways so that breezes passing through would cool the air. 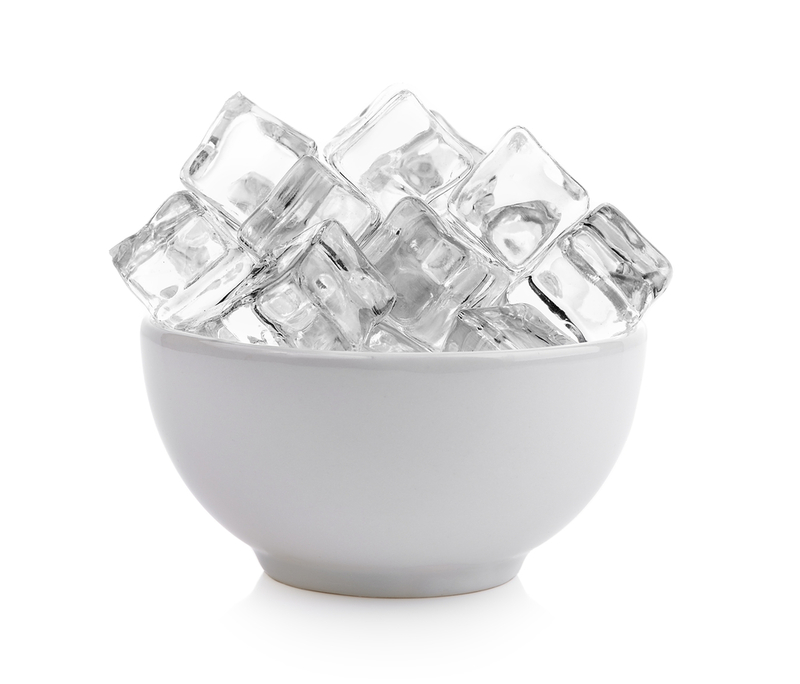 Before air-conditioning, people would place a fan behind a bowl of ice water and the fan would circulate cool air. I saw a demonstration done with the Blu Breeze and a thermometer read 73 degrees in a small bathroom prior to using it. Then after an hour the temperature in the bathroom was 68 degrees. 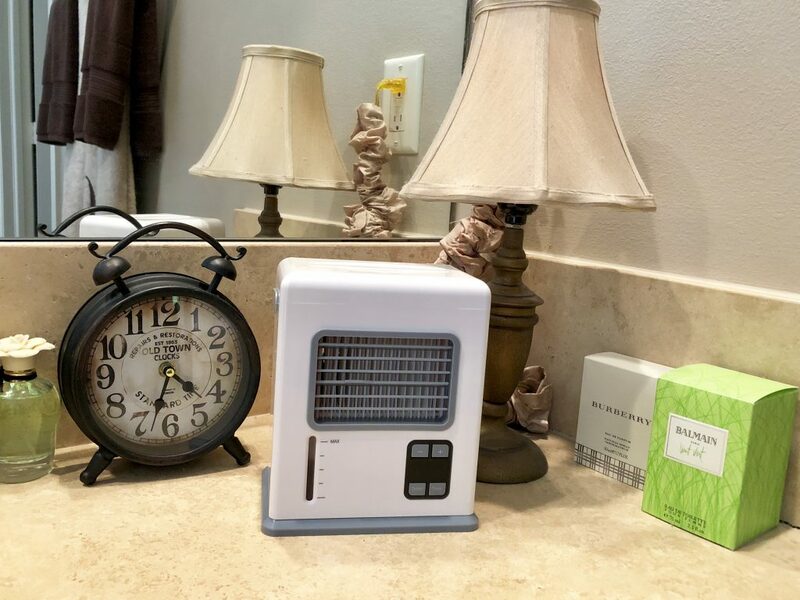 I don’t have a room thermometer to do a test but I placed mine on the counter in my bathroom and it felt cooler in there after a few minutes. My bathroom is pretty large with a very large window on one wall so it can get a little warm in there, especially once a hair dryer gets cranked up. So I have started turning on the Blu Breeze when I get in the shower and leave it on while I get ready. You can pack it in your suitcase when you travel! I can also see this little cooler coming in handy during hurricane season. We are fully into the season and one of the worst things for me when storms hit is the power outage. We lost power for ten days during Hurricane Ike and nine days last year during Hurricane Harvey. I slept with a fan blowing directly in my face that was hooked up to the generator by an extension cord. The Blu Breeze can run on batteries so that could come in handy during power outages. The little tank where you place the water and ice isn’t very big, so I am not sure the unit will run the twelve hours you can set the timer for without having to refill the tank several times. I have not run it for twelve hours straight yet so I will have to just turn it on one day when I’m home all day and see how long it runs without refilling. I did have it running for over an hour this weekend and there was still plenty of water in the tank. There is a gauge on the front so you can see the water level. Earlier in the week I saw a display of another little cooler called the Artic Air. You may have seen infomercials on TV for this one. It is the same idea as the Blu Breeze with a few differences. This one says it runs up to eight hours whereas the Blu Breeze says it runs up to twelve hours. It has a built-in LED mood light that cycles through seven different colors. They had one plugged in at the store and I didn’t feel a very strong breeze coming out of it. I even reached up and turned it on high but still didn’t feel as strong a breeze as I feel with the Blu Breeze. But in all fairness, the store was huge so maybe in a smaller confined space the cool breeze feels stronger. You may want to try both out and see which one you like best. As fun as this cooler is, I don’t want you to think this little thing will cool an entire room or that it will replace a window unit. It most definitely won’t. 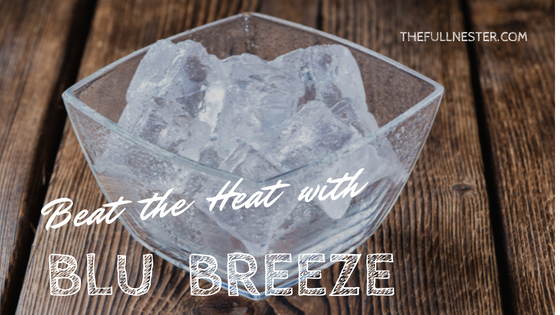 You can’t really feel direct cool air more than a few feet away from the Blu Breeze. The manual says the cooling area extends six feet in front of and to the sides of the unit, but I think that’s a stretch. If I step that far away from it I don’t feel a breeze. But the room does feel cool, so I’ll take it. I really like it for when I’m getting ready and running a blow dryer.